Sports are not as developed in Ukraine as in other European countries, yet. However, Ukrainians are extremely loyal to its sportsmen, who are some of the country’s most famous citizens. Andrej Shevchenko, who is a forward on the Kyivan football club 'Dynamo' and the captain of the Ukrainian national team, is one of the most famous Ukrainians. He gained his fame while playing for the soccer clubs ‘Milan' and 'Chelsea.’ Having received the prestigious football award ‘Golden Ball,’ he virtually eclipsed the fame of the prominent Ukrainian poet Taras Shevchenko, who shares his surname. Ukraine’s sports image on the international arena is also promoted by two well-known boxers – the brothers Vladimir and Vitaliy Klichko – who are both hold multiple tiles of ‘world champion.’ Ukrainian sport is also firmly linked to the name of the legendary athlete Sergey Bubka, a six-time pole vault world champion who broke 35 world records. On the whole, Ukraine is famous for its rich sports history. There are a lot of records, Olympic medals, and victories in other prestigious international competitions on the country’s sports mantle. 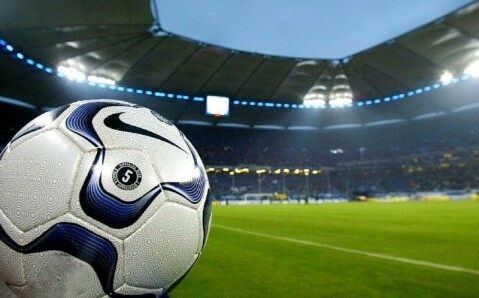 However, the most popular and beloved sport in Ukraine is football. Although Dynamo Kyiv remains the country’s leading team, it is not the only Ukrainian club that can be proud of its international achievements. In 2009, Shakhtar Donetsk became the first Ukrainian club to win the UEFA Cup. Metallist Kharkiv and Karpaty Lviv also demonstrate their world-class talent in international matches. Ukraine’s long lasting and engrained football traditions have led it to host one of the main international competitions: this year in June, Ukraine - together with its neighbor Poland - will host the European football championship. 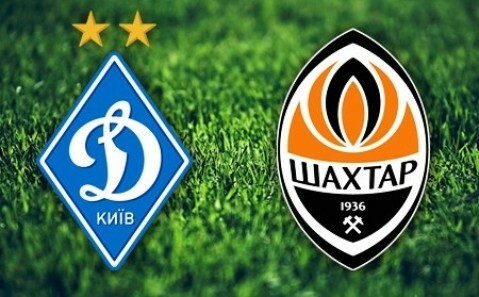 Matches of the continental championship will take place in four cities - Kyiv, Donetsk, Kharkiv and Lviv. The newly built infrastructure is ready to host the participants and fans of Euro-2012. Modern stadiums have been constructed, new airport terminals were built, and hundreds kilometers of highways were laid. Ukraine’s current level of preparation leaves no doubt that it will host Euro-2012 on a high level and will amaze its fans with a vivid and unforgettable show.